This printable minilesson is a San Francisco treat! 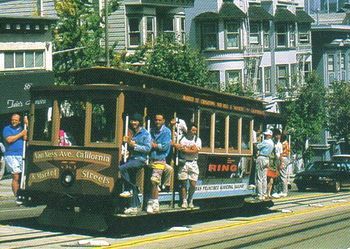 In 3 pages is tells facts about San Francisco's famous cable cars, their history, and how they work. It has a page of informational text, 3 color photographs, and a page and a half of 10 multiple choice questions. The questions mostly tap literal comprehension and require students to look back to the selection to find and highlight the answers. A couple of questions assess inferential comprehension with the selection providing some basis to answer. 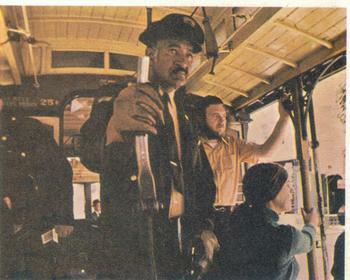 One question involves a simile that was used in the text. 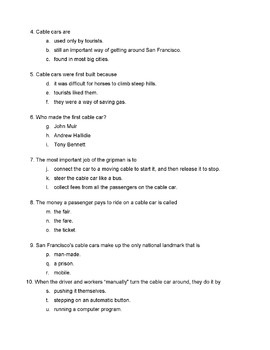 This minilesson is sure to spark discussion and can be a springboard to students organizing their ideas to explain how a cable car works. The 4th page is the answer key. Written on a word document the product is easy for you to adjust/edit to be exactly how you want it.